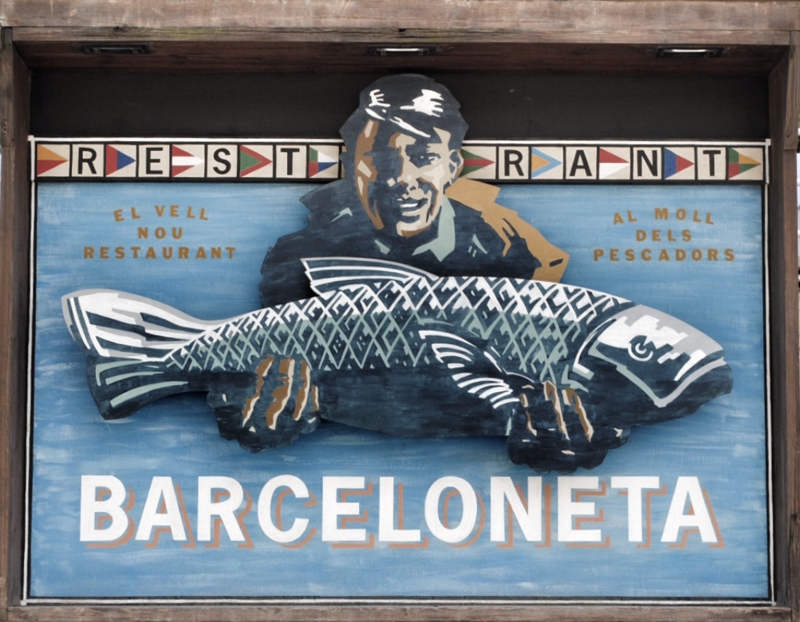 Gala Dinner @ Barceloneta Restaurant: Saturday June 10th @ 8:00 p.m. Celebrate the end of Barcelona Summer School at the Gala dinner. 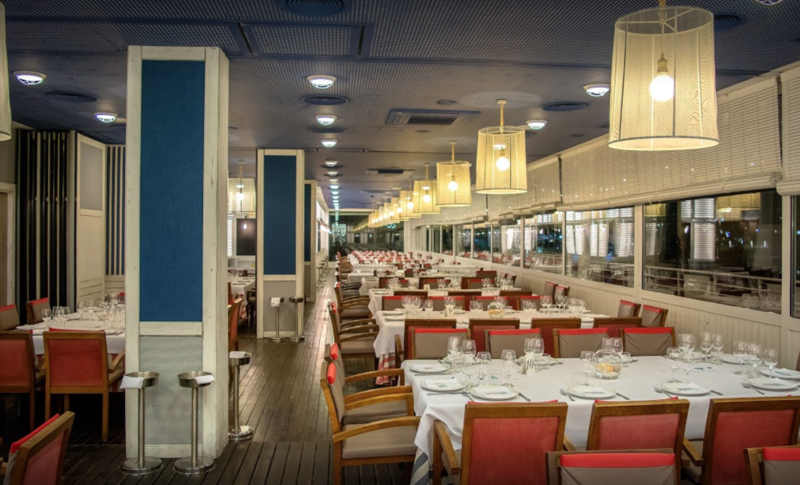 Together with your schema therapy friends and colleagues from around the world, you will feast at a restaurant described as an "exceptional experience." Barceloneta is located in an area that was originally a fisherman's quarter, where the feeling of a small village remains. 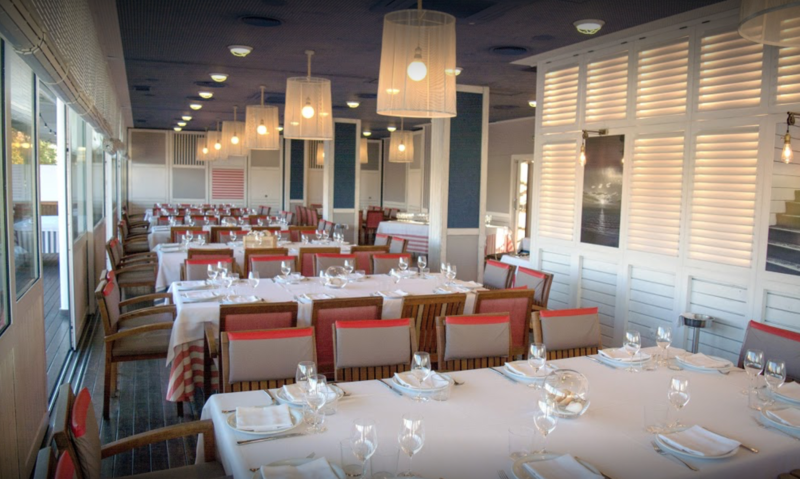 It is the place to enjoy some of the most authentic seafood dishes, or try some of the meat or vegetarian options. We will celebrate with dancing after the meal, before saying hasta luego to our fellow schema therapy friends and colleagues.